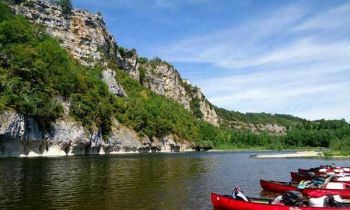 Seize the moment and embrace the wild and beautiful Dordogne... with impressive cliffs, deserted river banks, the occasional Heron or Kingfisher! What's left, you ask yourselves? 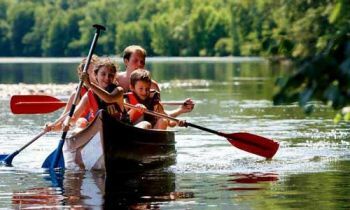 It has to a leisurely paddle with your canoe or kayak – and don't forget to have your picnic onboard. The classic & timeless way to spend time with your family or friends. Sail the natural environment, take it at your own pace. 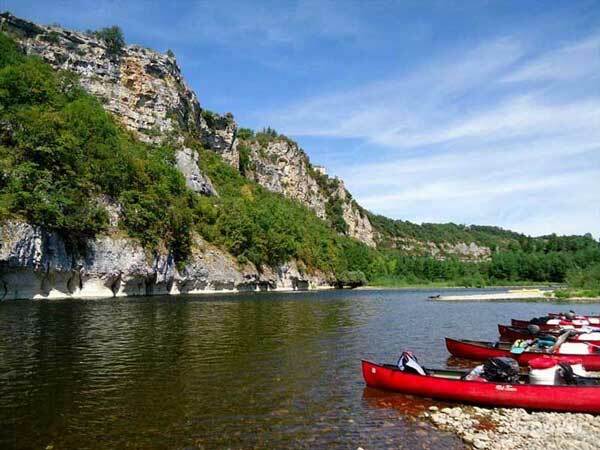 Whether you're a beginner, an enthusiast, or someone who loves to take a walk through nature – we invite you to discover the joys of canoeing the Dordogne River. 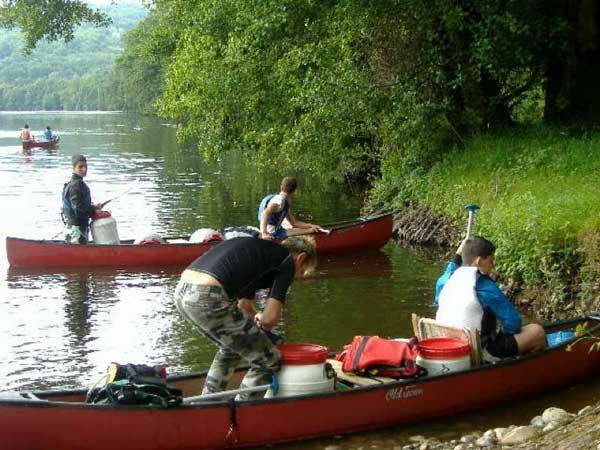 - for each journey taking you upstream, our minibus will take you to your departure point and you'll arrive at the campsite at your own speed and leisure. 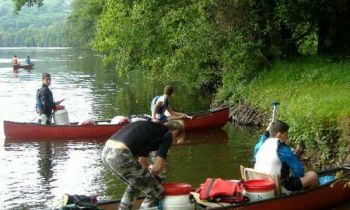 -for each journey where you'll canoe downstream, you'll leave the campsite by canoe and return via minibus at a fixed time, where they'll bring you back to the campsite. 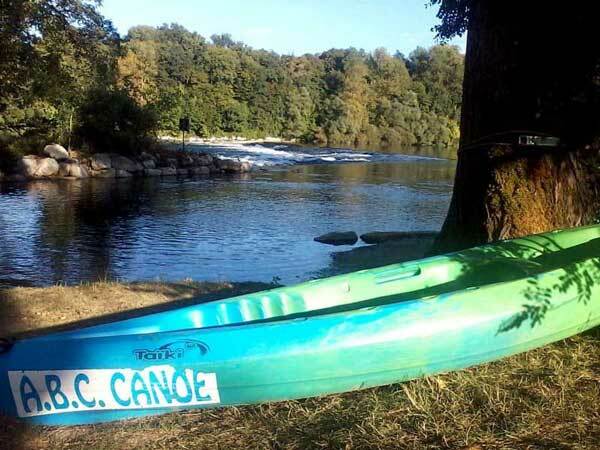 -Tariff between 9 € and 25 € per person via Canoe or Kayak, with paddle, waterproof container and shuttle services in accordance with the descent of your choice. 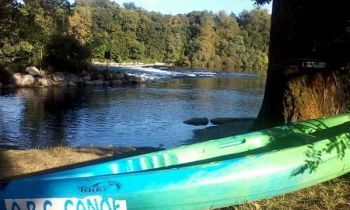 Don't hesitate to try out canoeing or kayaking along the Dordogne River – it's a truly magical adventure. 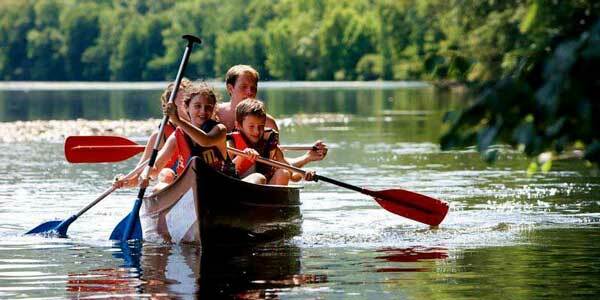 It's a leisure activity that all the family can enjoy – it's the classic Dordogne Valley Holiday sport – don't miss out!